Dallas Jaussi from UC Irvine shares the best way to email a college coach. 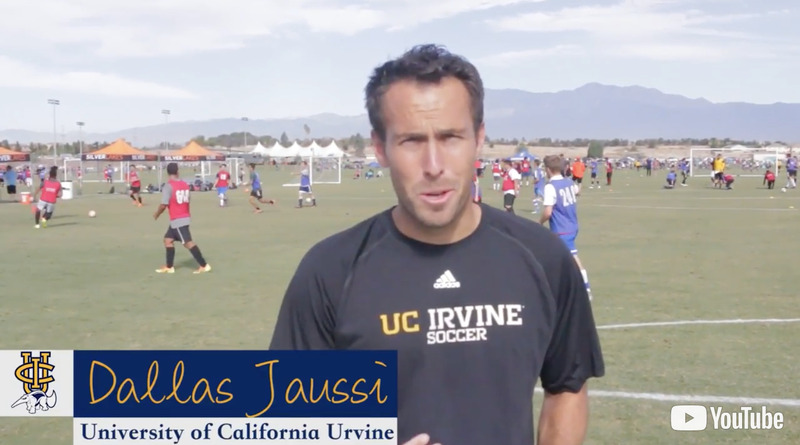 "Hi, I'm Dallas Jaussi from the University of California Irvine. A recruiting tip for potential student athletes is if you email us, don't email us once and expect a response. We get plenty of emails. But, I promise you, we get every email and we look at it. Have a highlight tape, have a resume in there, a schedule of games so we can come out and watch you play. And keep it up, keep contacting us. Don't just do it once and think that's enough. There you go."